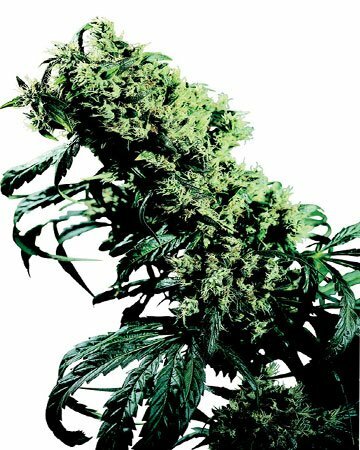 An indica-dominant hybrid originating in the UK, Cheese Auto-Flowering feminized cannabis seeds have all the properties of the popular feminized Cheese strain, with the added benefit of an automatic flowering cycle. 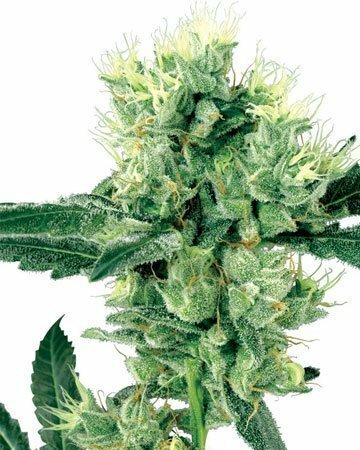 Users of Cheese Auto-flowering report sativa-like effects: a happy and euphoric high, followed by deep relaxation that eases pain and soothes away stress. 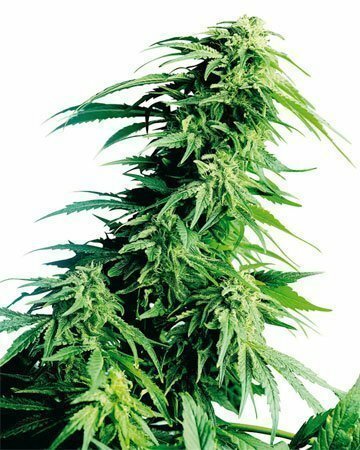 An indica-dominant hybrid originating in the UK, Cheese Auto-Flowering feminized cannabis seeds have all the properties of the popular feminized Cheese strain, with the added benefit of an automatic flowering cycle. 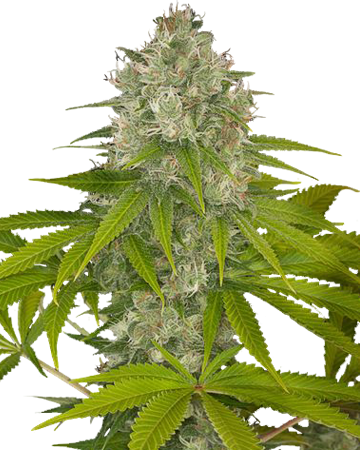 Thanks to the addition of the cannabis species ruderalis, Cheese Auto-Flowering switches from the preliminary vegetative stage to the flowering stage within a few weeks, without any change in daylight hours. This almost magical progression comes from the rougher climate of ruderalis’ native Russia; the plants had to progress through their life cycle without relying on the gradual change of light throughout the summer. 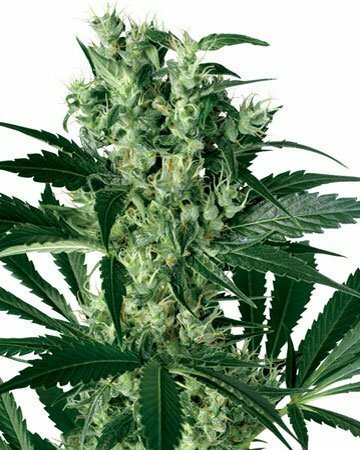 Despite the indica dominance of Cheese auto-flowering cannabis seeds (they possess 50% indica genes to 30% sativa), users of this strain report sativa-like effects – a happy and euphoric high. Once that heady joy has died down, however, Cheese Auto-Flowering ebbs into a strong, couch lock-like sedation and a sense of bliss. The total-body relaxation of this strain makes it an excellent choice for people suffering chronic or recurring aches and pains, who don’t mind a bit of the famous cannabis “high” along with their relief. 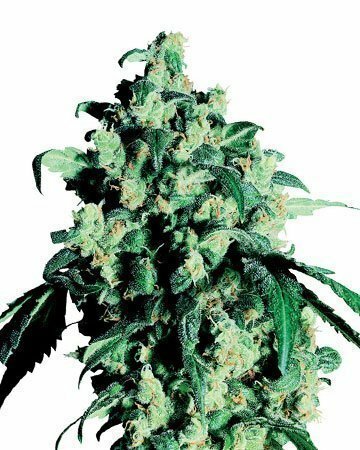 In fact, the euphoric sensations carry their own benefits – Cheese auto-flowering is adept at relieving stress and anxiety, and the blissful sedation in the later stages can help you ease into sleep stress-free, treating insomnia as well. An influx in appetite, experienced by some users, makes Cheese a good choice for people struggling with an eating disorder. 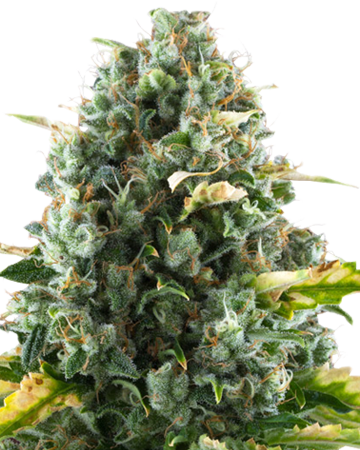 Cheese auto-flowering cannabis seeds contain a low to moderate amount of THC – about 10% – which means the mental high, while still prevalent, is unlikely to be too intense. 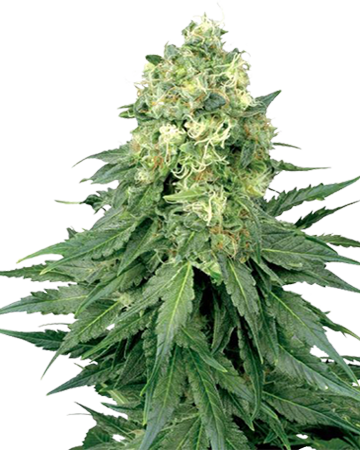 Ideal for indoor growing (as most auto-flowering cannabis seed varieties are), Cheese is easy to grow and just 50 to 60 days will elapse between the start of the flowering period, and harvest. 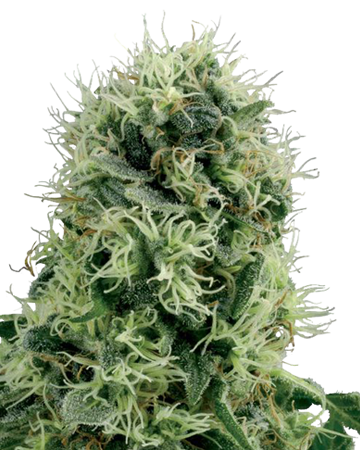 You should see an good flower yield from this medium-height strain – as much as 500 grams per square meter. 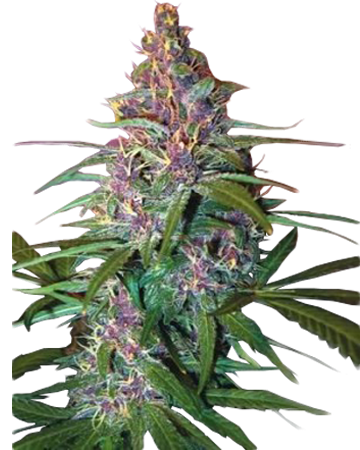 Learn more: Cheese Auto-Flowering Cannabis Strain. 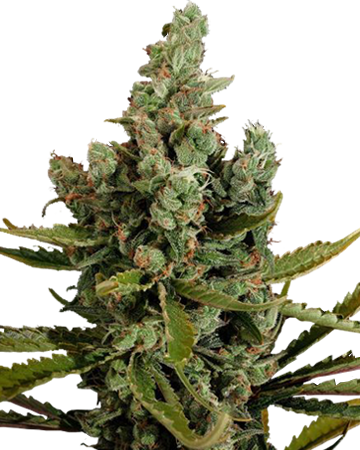 Try Cheese Auto-Flowering feminized cannabis seeds to soothe your pain and help you sleep. Just got these seeds last Friday, planted them on sunday and already have growth in all three!! I cant wait to watch this strain grow, and harvest it. I love this company and its fast growing seeds and customer service thank you! Would highly recommend this strain if you have an illness. Even though most people don’t associate cheese with medical strains, it really helped me when I was going through cancer. Originally, my sister was growing these for me and then I started myself when I was stronger. 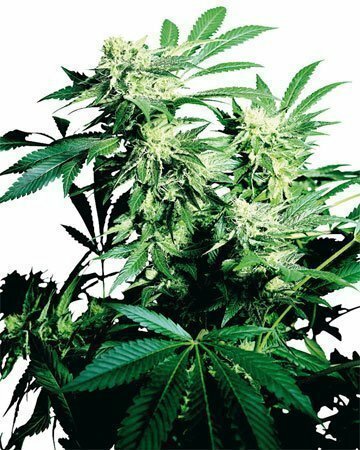 Easy grow and great yield. 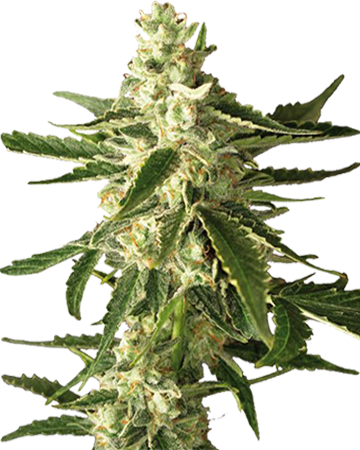 Didn’t know about feminized cannabis seeds before buying online from this company, but definitely a good choice. Thankfully, using this strain helped me maintain my weight and not feel nauseas. Now I’m cancer-free and I would say marijuana probably saved my life! I had a little trouble with the delivery—I was initially sent less seeds than I’d ordered but when I reached out to customer service they were very responsive and apologetic. I got the right amount sent to me right away. I love how quickly this plant grew, and of course I love the effects of the harvest. I’ve been a fan of this strain for a really long time and I’m happy I finally decided to buy some feminized cannabis seeds. Despite the slight inconvenience in the beginning, I’ll definitely buy from Growers Choice again! Worked as described. Grew with leds under my stairs. I honestly treated them poorly just to see how “auto” they were. I gave them irregular light hours too and they still produced an ounce between two 22″ plants. They smell pretty sweet and many of my traditional grower friends were impressed. Gonna try something new and actually give a shot now that they can go outside…just gotta protect them from the deer. Thanks Growers Choice for a great experience from start to finish! The customer service representative I spoke to pointed me in the direction of these feminized cannabis seeds and they worked out great. Not only was I able to get a good harvest (on my very first time growing!) but this plant is also perfect for helping me manage my anxiety while also providing the perfect little buzz. I’ll definitely be ordering more seeds from Growers Choice and can’t wait for my next delivery to arrive! 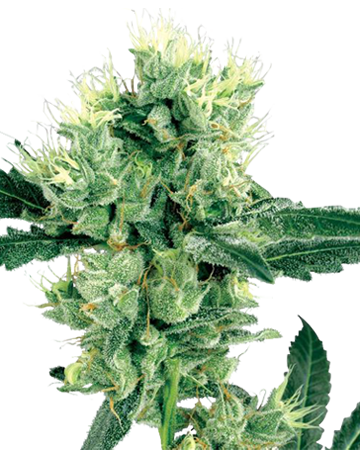 If you are looking for a less finicky strain to grow, this is it. 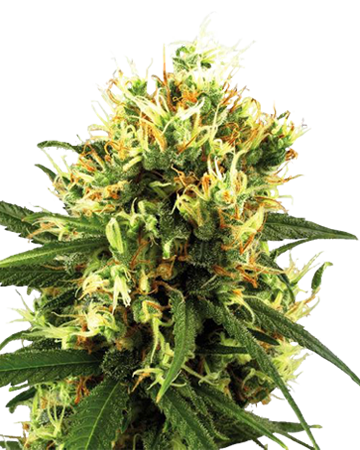 Feminized cannabis seeds also cancels out the male strain so you end up saving money. I saw the flowers for the first time at a friend’s place. They asked me to take care of the plants one weekend and I had to order my own. Tried looking for where to buy pot seeds in my area but wasn’t impressed with the choices. Will be placing a bigger order next time. 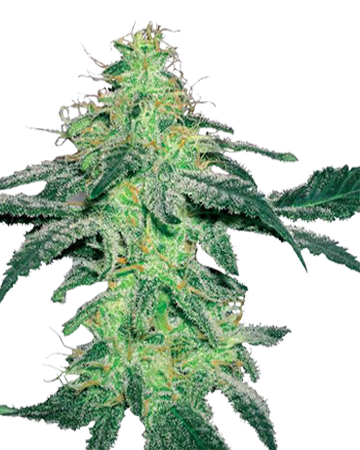 Cheese is one of the easiest strains to grow, I think, especially these auto-flowering seeds from Growers Choice. Fat buds, and fast. Honestly, I used to wonder why anyone would order seeds online when you could just shake some out of an order, or whatever, but then my buddy was showing off his trees and I was sold. Haven’t shopped anywhere else, to be honest, the seeds I get from these guys are great quality and the price is fine, considering if you know what you’re doing you can really stretch your yield. 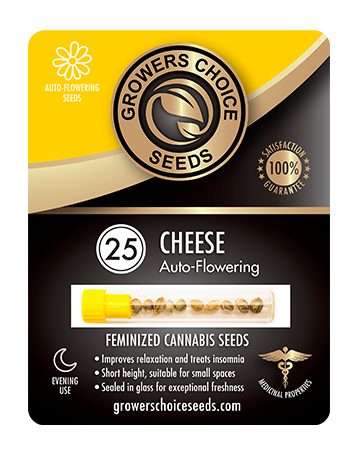 I’ve been looking for cheese feminized cannabis seeds everywhere, but nothing beats the quality here. Ordered and delivered with no issues in the USA, not sure if that matters to anyone. I germinated with no issues. All 5 seeds sprouted, although I did over water so one ended up dying. Easy grow overall, and love the sharp smell. Best part is the relaxing effects because they so strong. Ok. 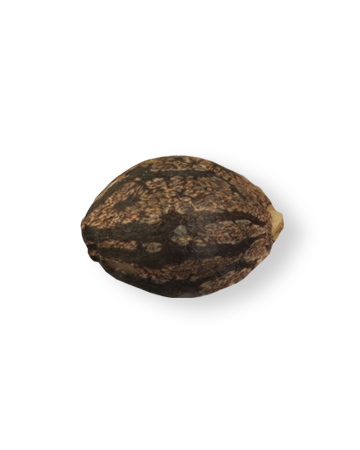 If you’re a stressball like me, you need to buy Cheese pot seeds. It’s not crazy intense, but it still helps me really calm down at the end of the day. I feel so good that I can actually focus on getting things done without worrying so much if I don’t get around to something. Totally personal preference but the taste on this isnt my fav. High is great, no issue there, but its got this certain taste that just was a bit different than I usually like. Besides that, the grow for this was ideal and I do love how it makes me feel. Relaxed and happy, it’s worth trying and if you want an easy grow then this is such a solid choice. I get brutal headaches regularly that kill my appetite and my ability to function. I wanted something that would take the edge off the pain, and if possible, allow me to eat something without wanting to vomit. Customer support helped me pick a few options to try, and so far this one has been my favourite. Not only has it helped with the pain, but even better it’s made me relaxed enough to be able to sleep it off, something I could never do before. I know it’s not under their medical options, but this one has been a life-saver for me. Ordered this strain because I was super curious about the mixed reviews regarding the flavour. Seeds came quickly and were easy to grow, so I was off to a great start. Plants ended up growing pretty tall, so that impressed me! After smoking, I get why the reviews are so mixed. The flavour is definitely unique and the smell is quite pungent. I didn’t find that to be a negative though, and the high I got deeply relaxed me. I also got insane munchies, so be warned! All in all was really happy with my purchase and I’m glad I gave Cheese a chance! These seeds got here quickly, just as advertised. I love cheese! I’ve tried this strain grown by some friends and from dispensaries, so it’ll be neat to grow my own. I’ll probably do this one last, but right now I’m just enjoying the color the package adds to my shelf – love the detailed info on the package, too. Oh, and I’m going to be reusing the little glass vials for something – so handy! I was intrigued by the flavor of this one, I had talked some people who had tried it and had mixed reviews. I will lump myself in the enjoy the flavor category. The couch lock from this one is something I look forward to, nothing beats it. Worry free grow and am very happy with the results. I love the sharp smell and the ability to deliver a relaxing calm feeling. I seem to really get hit by the munchies off this one, an added plus for me, I love it. Very pleased. Reviewed this last year, and I’m back again. What does that tell ya? I know I said I don’t like the flavor, but honestly I tried this with the friend I grew it for and was proved wrong. Right now my plants are just starting to flower so no issue there. This automatic thing is growing on me and I like the lack of extra work on my part. Will try to review again when harvested. Grew this for a friend cuz I don’t like the flavor, but it grew pretty good. First time growing auto-flower seeds and I think I like having more control over when the flowering starts, but it was definitely cool to not have to worry about changed the light or anything.